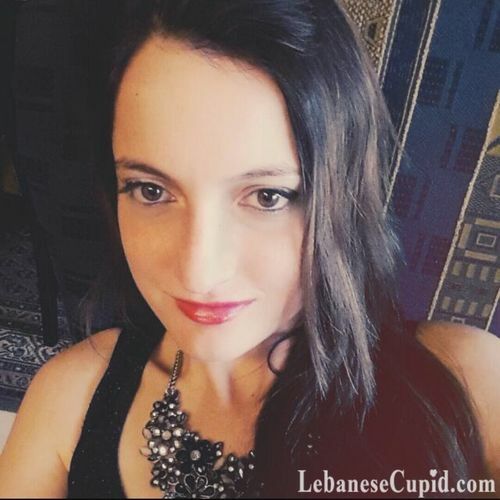 In My Own Words: hey i love to be with someone kind and loving ... i want a serious relationship with a christian lebanese guy. 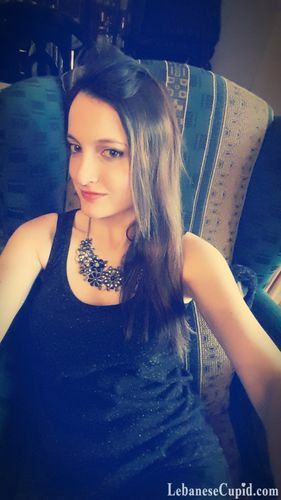 I am a very kind loving feminin girl who s elegant and smart. I am sensitive and i like a man to be a man who will take care of me as i ll be taking care of him. Love for me is respect, caring about each other and enjoying time together.